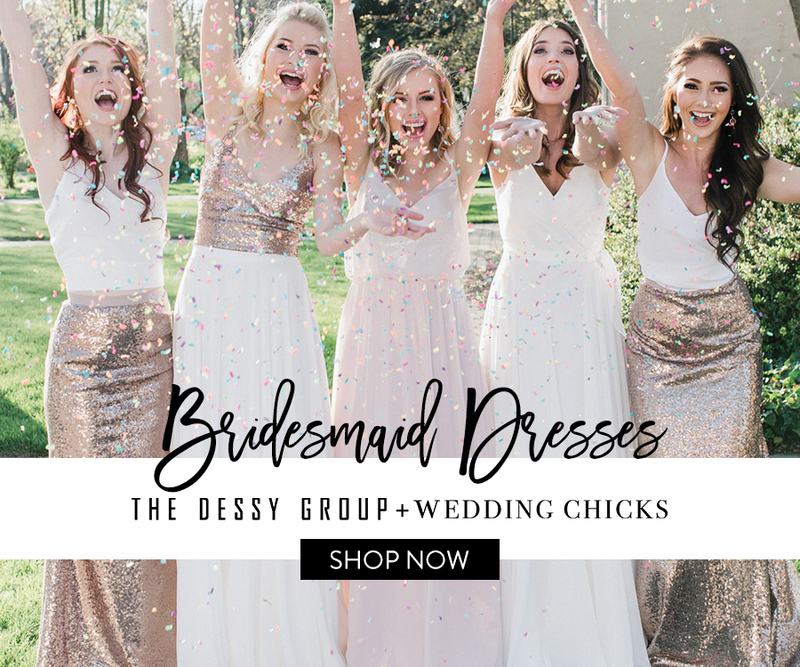 Sure the wedding dress is important, but what should you wear for other pre-wedding fun like your engagement party or bridal shower, bachelorette party or even rehearsal dinner? Here is a few looks that could work for any of these events. Bridal Showers are a fun event to throw because let's face it you mix a little champagne with some pre-wedding excitement and everyone has a good time! Besides, the design options are endless so get creative with your theme. Note: You do not have to stick with the colors the bride has chosen for the wedding! I consider the bridal shower as an event that the bride really shouldn't really have to much input it other than the guess list. She has enough on her plate with the wedding, so let this be something that even she will be surprised when she walks in! However, if your bride to be is very hands on, this approach may not work so play it safe if need be. Suggestion: Contact a local wedding coordinator if you need assistance getting organized or getting vendor suggestions for food, rentals (such as tables, chairs, linens) or even fun favors! 1. Decor Choose a playful or glam color scheme with fun pops of color or textures. 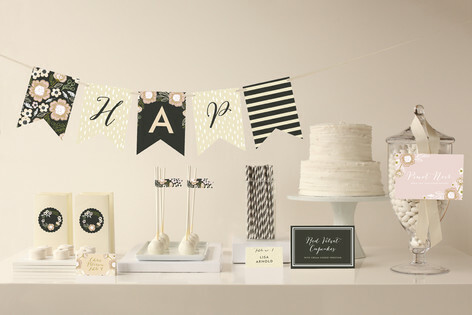 Save yourself time by finding coordinating paperie/decor packages that include invitations, banners or signage. Minted's "Wildflowers" theme uses graphic prints and an understated color palette which allows you to throw in mixed textures and metallics for accents. 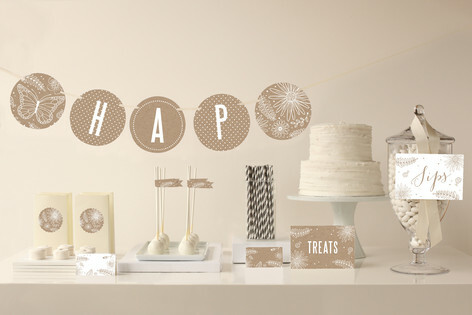 You can mix textures like glittered champagne flutes to add a little sparkle. Catch the How-To Project on DIY Champagne flutes here. Create a simple floral arrangement and spruce it up by adding the glitter element on a variety of glassware. There you have it, the bride will be sure to remember this day as a time when her friends and family threw her a kick *** party! 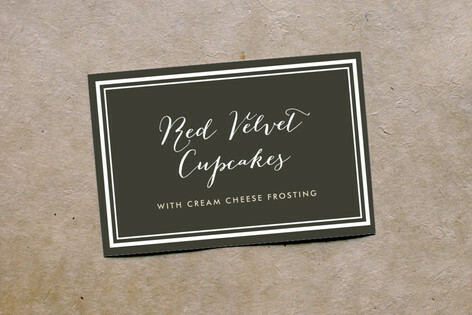 Send the bride home with some treats, and of course the list of who gifted what so that she can get started on those thank you cards! 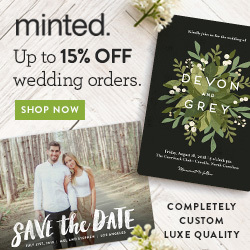 ************************ Affiliate Disclosure: The 530 Bride is a member of Minted Affiliate Marketing and may receive compensation for products purchased via links on our site. Our Grand Prize Winner was Mike & Billie, they won an event for up to 50 people including linens, party rentals and coordination. More pictures to follow soon! If you came to our booth during the show and would like to ask a few more questions, please contact us to book a complimentary one-on-one consultation. We can answer any questions you have and give you a customized quote on the spot. email us at info@the530bride.com or call (530) 988-8344. We Do Designs is opening their showroom to you, and you won't want to miss out on seeing their beautiful work. You will see a great mix of colors, textures and centerpieces that can complete your theme for Weddings, Bridal Showers, Corporate Events and more. But wait, it gets better! 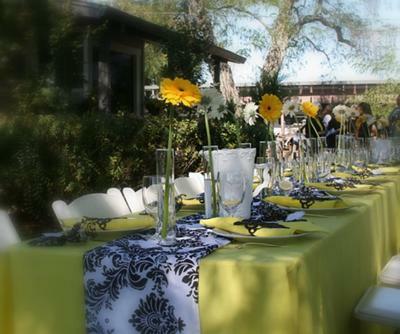 Attend the event and you will have a chance to win a full set of linens for your event for up to 100 people. Who could pass that up? Contact WeDo Designs with any questions and we hope to see you there! Win a Gift Basket from Amanda's Party Gals! 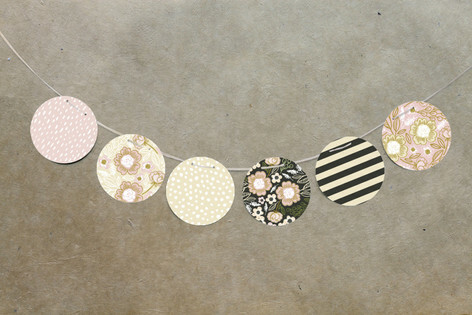 Our next awesome giveaway package is fromAmanda's Party Gals! 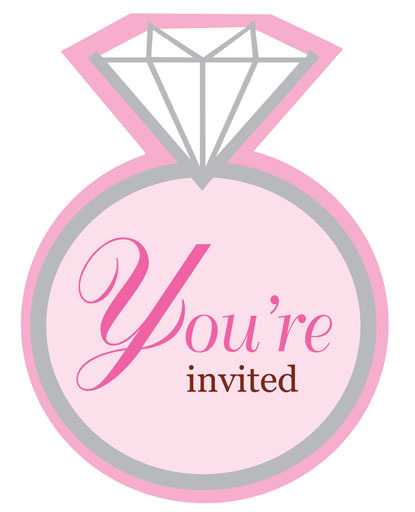 A great idea to incorporate into a Bridal Shower or Bachelorette Party is having a Party Gal's consultant come to your house (or wherever you are hosting the shower/party). 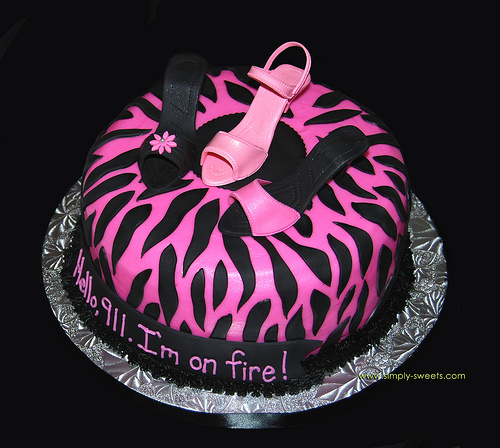 It is a fun and inexpensive option for having an awesome party that everyone will have a blast at! 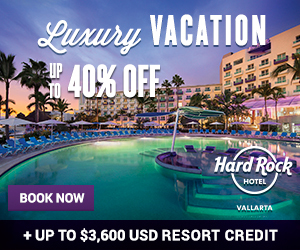 Make Margaritas or Cosmo's, serve the Brides favorite snacks and make it a Slumber Party (see this post for Slumber Party ideas) or follow your Party Gal's party with a night on the town. One of our readers will win a Fabulous Gift Basket from Amanda's Party Gals valued at over $150. To enter leave a comment on this, or any other post on The 530 Bride starting today and ending Tuesday, August 23rd. For your entry to be counted, please include your email address so we can contact you if you are the winner! If you would like an extra entry to the contest, Visit Amanda's Party Gals on Facebook and Like her and tell her that we sent you! The winner will be announced next Wednesday and will have 24 hours to reply claiming their prize before a new winner will be chosen. While there are 100's of Bridal Shower games out there, we have selected a few that should not only break the ice at the party but really entertain! What's In the Bag Before hand, have the host of the bridal shower make up a list of items that any women would have in her purse. Such as lip stick, cell phone, pens, pictures of family, etc. Assign each item a point value. The person with the most points wins the game. For larger parties, break everyone up into groups, and the group with the most points wins the game. Hanging Out to Dry Each visitor is given a clothespin upon arrival to shower. They are told of two words they can not mention (i.e. "wedding", and the groom's name). If they do, they lose their clothespin(s) to the one who caught them mentioning the forbidden words. The one who has the most clothespins at the end of the day, wins the prize! How Well Do You Know The Bride and Groom? Ask the bride and groom 20 or so facts about them before the shower. 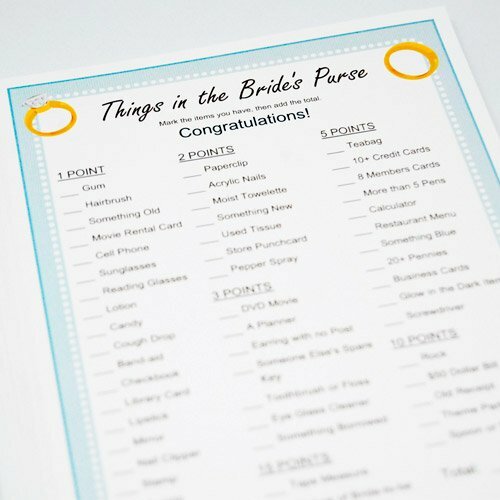 Print the questions out on a sheet of paper and pass them out to the guests. The guests will have to read the questions and facts and determine if they are about the bride or the groom. Example "they graduated highschool in 1995" "the bride or the groom has had 4 speeding tickets" "the bride or the groom is allergic to cats" etc. Make the facts funny but also facts that friends and family would know about them, chances are even the parents will get some of them wrong. Who ever guesses the most right wins. 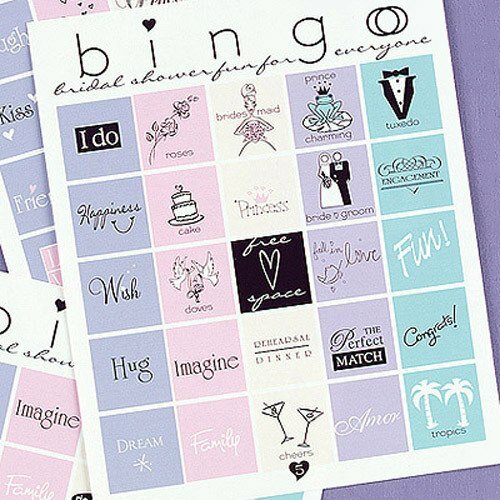 Bridal Bingo Make "Bingo Cards" with 25 empty spaces (5 across, 5 down). Have the guests write in the gifts that they think the bride-to-be will receive. As she opens her presents, mark off any of the presents written down. 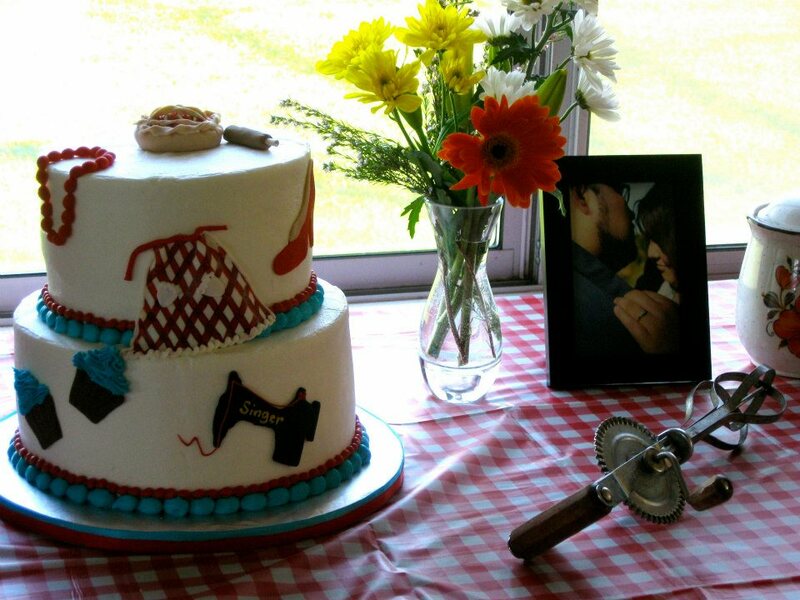 Or instead you can use household items that the guests think the bride will need. As soon as someone has "5 in a row," shout "BINGO! Scrambled Words Make a list of several words associated with weddings (i.e. marriage, husband, wife, bridesmaid, groom, bride, honeymoon) and then scramble them. Give the guests 2-3 minutes to try to figure them out. The guest that figures out the most correctly win the prize. The Apron Game Buy an apron and have the bridal party buy lots of utensils to pin on the apron. Make them practical and a couple of things they would never think of buying until they need them. Pin all of the items on the apron. Have the bride wear the apron in front of all of the guests. Have her walk around the room for about 2 minutes. Then have the bride go into another room and have the guests try to list as many things as they can remember seeing pinned to the brides apron. The person with the most wins! Then tell the bride she gets to keep the apron!! Make the Bouquet Take paper plates and simple things like tissue paper-toilet paper-construction paper - anything that you can "simply" decorate with and tell the guest to make her bouquet for her wedding by sticking everthing on the plate together (which is usually a mess). They only have one minute to complete their masterpieces. It's funny. Then, have the bouquets "judged" and the one that wins is thrown by the bride, and the one that catches it is the "next one to be married" and wins the prize. It is a lot of fun to see what people can create in one minute.